Tahoe's biggest storm of the season brought seven-day snow totals of over 7 feet to the region. 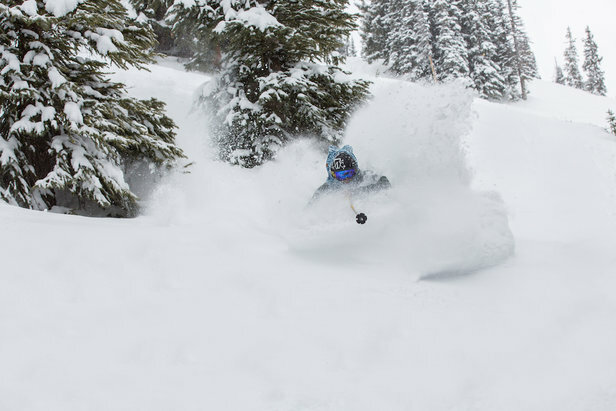 Multiple resorts recorded over 3 feet in 24 hours and over 6 feet in 72 hours. The monster storm was a welcome relief considering Tahoe's sub-par February, leaving skiers and riders in great shape for March. 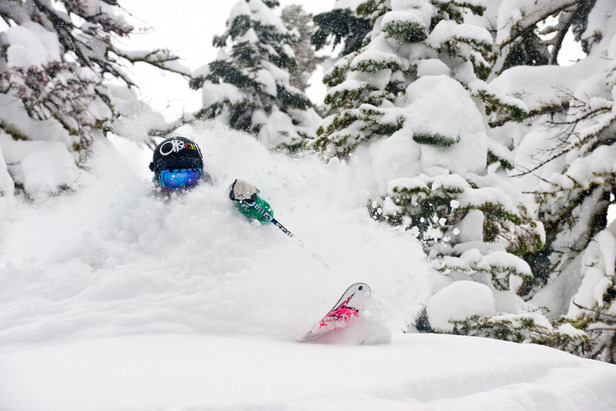 Scroll through the photos and video below for a look at the unreal accumulation.